The secluded and unfenced Mokhohlolo Wilderness Camp, situated between the Kruger National Park’s Crocodile Bridge and Lower Sabie rest camps, is operated by SANParks Honorary Rangers: Conservation Services and mainly used for fundraising events in aid of anti-poaching. Upon our arrival, one of the rangers warned: “You’ll notice a natural barrier around camp. Take note that the fence is not to keep animals out, but to keep humans in.” We held our breaths. 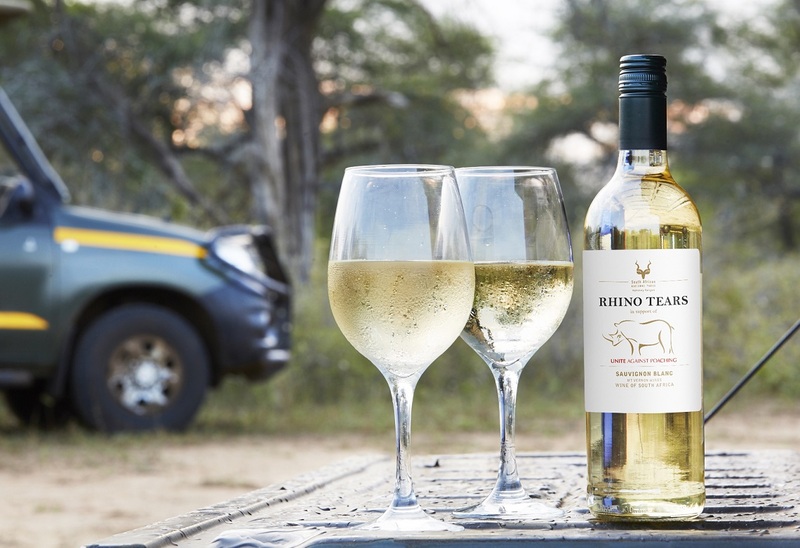 Courtesy of Rhino Tears wine and SANParks Honorary Rangers: Conservation Services, our packed itinerary included front-row seats at the darting of a rhino for DNA samples and a wilderness hike that will be forever etched in our memories. Up at 04:30, we were loaded onto an open safari vehicle. Excited and nervous, we set off deep into the bush to witness the collection of DNA from a Kruger rhino. Before long, we reached our destination where some of Kruger’s most influential anti-poaching members explained how the darting process would unfold. 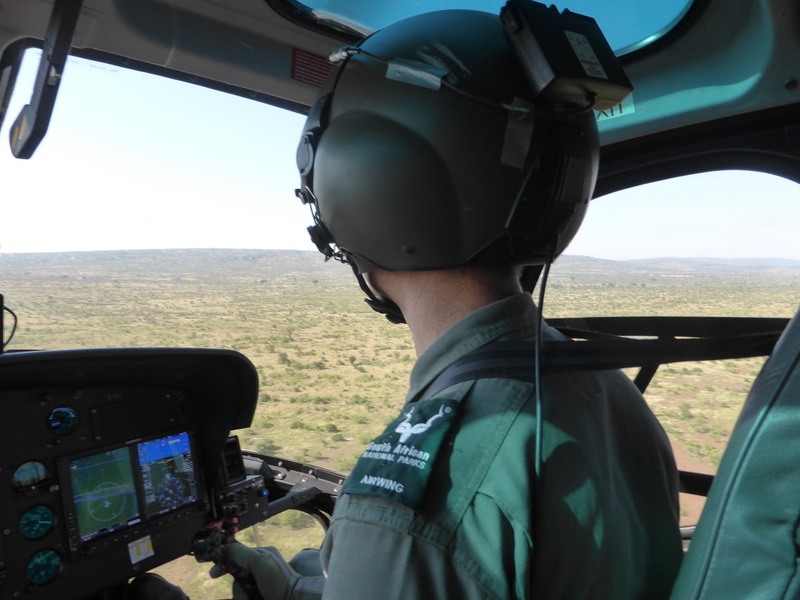 Pilot Brad Grafton, a member of SANParks Air Services for the past three years, had the task of locating a nearby rhino. 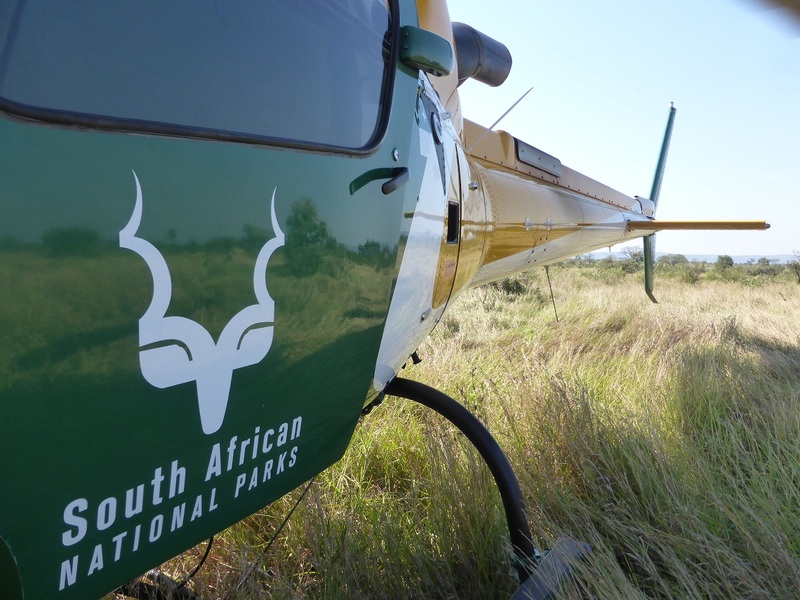 Currently, SANParks flies four helicopters or “squirrels” as Brad calls them – each an impressive piece of machinery with a price tag of R40 million. 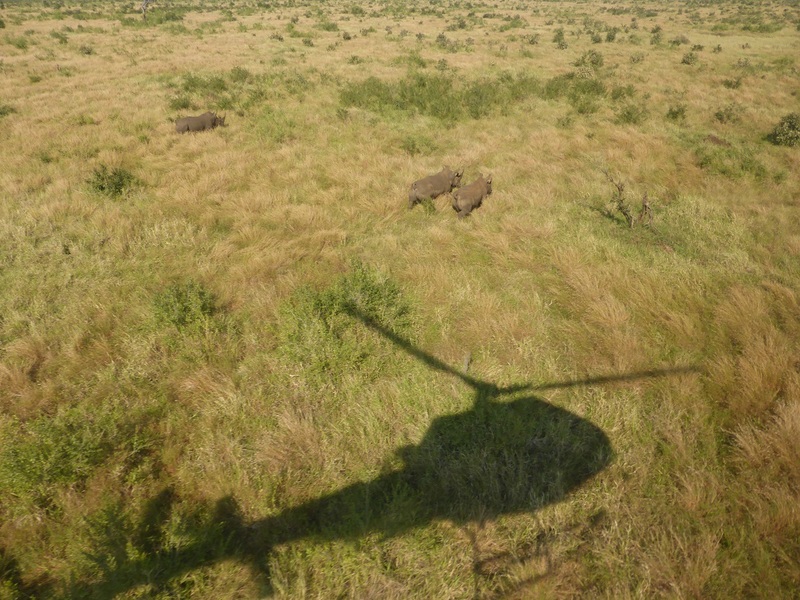 These six-turbine-powered engine aircrafts are a crucial component in the park’s anti-poaching operations. The cost of flying these bad boys? “About R12,000 an hour. And that’s probably one of the cheaper aspects. The other day, a small component on one of the tails had to be replaced, a little piece of aluminium, and it amounted to R65,000,” Brad explained. 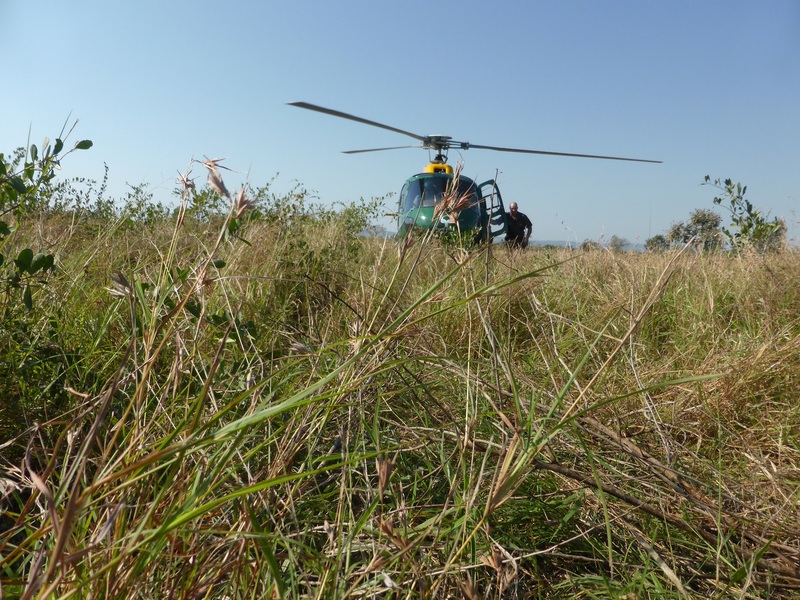 Due to a nearly fatal incident – a poacher opened fire while being pursued by a SANParks helicopter carrying three anti-poaching rangers and a canine – the pricey decision was made to bullet-proof the bottom of all aircrafts. After darting a young bull with an extremely potent drug called etorphine, which is fatal to humans, Brad had to direct the drowsy rhino as close to the dirt road as possible before it lay down. This way, accessibility was somewhat less challenging for Dr Peter Buss, SANParks wildlife veterinarian, and his team. 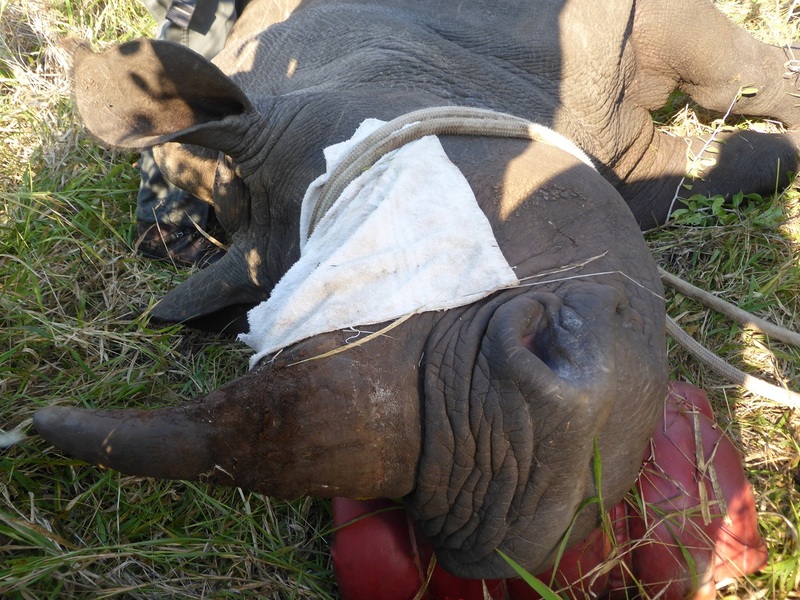 Standing next to the fully sedated rhino, we noticed the animal’s unsettling trembling. “The trembling is indicative of the use of oxygen,” explained Peter. “If you can stop the trembling, you can stop the oxygen being used by their muscles, which means more oxygen available for brain and heart function. By looking at the animal’s heart rate, we can determine whether the drug is working or not. Their heart rate can be as high as 170 beats per minute whereas the normal resting heart rate is between 30 and 40. Imagine a heart going at 170 and there’s no oxygen for it,” said Peter as he kept a close eye on the animal lying at his feet. 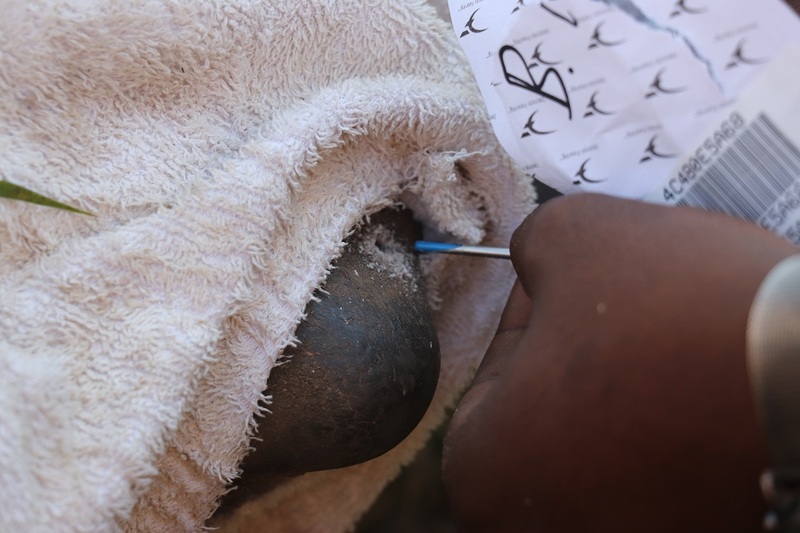 It was crucial that the young bull’s heart rate dropped below 100 before any of the research processes could take place. It was a race against time – the rhino would be down for only some 60 minutes. 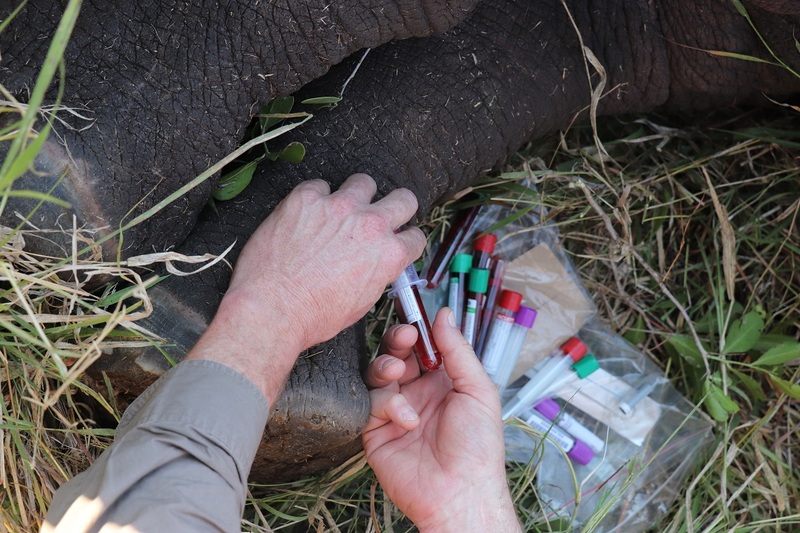 Blood samples for DNA were taken and a steady hand drilled a small hole in both the mammal’s upper and lower horn. A tiny microchip was placed inside each hole and sealed with resin. Lastly, the rhino was given an antidote to ensure he woke up. Our 60 minutes were at an end. “Okay guys, let’s give him some space. Return to your vehicles. We don’t want to be here when he wakes up,” exclaimed Peter. It was a hopeful moment. I thought to myself: Godspeed, young and vulnerable giant. In the late afternoon we set off on a two-hour wilderness hike to explore Kruger’s tracks and signs. Field guides Alex Jansen van Rensburg and Mark Montgomery had us mesmerised by their bush knowledge – you can literally ask them anything, and no sound or smell went unnoticed. As we crossed a dry riverbed, we made an unsettling discovery. 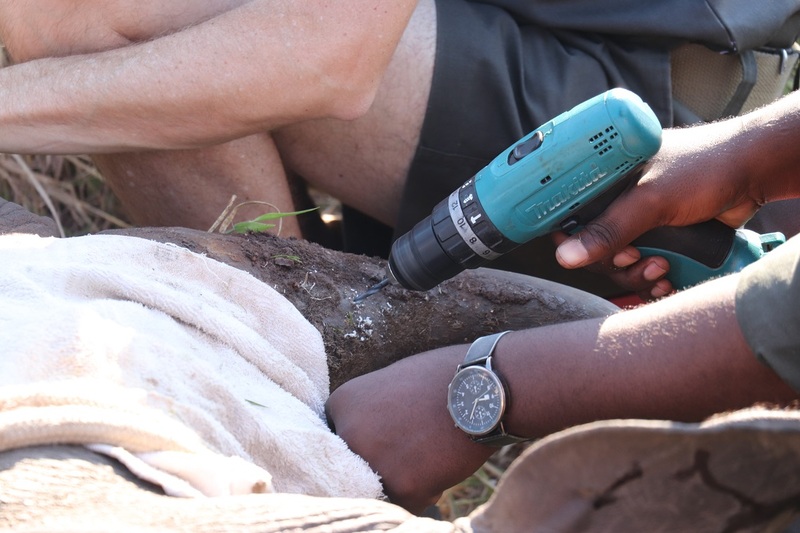 All of a sudden, we were part of a crime scene: the undiscovered carcass of a ± 20-year-old female rhino. The shock was palpable. According to Mark, the carcass – with a visible bullet hole in the skull – wasn’t older than six months. And judging by the clean cut, the rhino’s horn had been removed by a saw. The heartbreaking scene brought the reality of rhino poaching home to me. It was no longer just another headline. That night, we enjoyed a bittersweet bush dinner under the stars. The sky grew dark as the sun made way for the full moon – or poacher’s moon as the Kruger rangers call it. Meeting Neels van Wyk, a SANParks employee since 1994 and now section ranger for Crocodile Bridge, was quite intimidating. He has seen his fair share of gruesome crime scenes of rhinos and calves viciously slaughtered. But this astute and no-nonsense ranger has no intention of giving up. 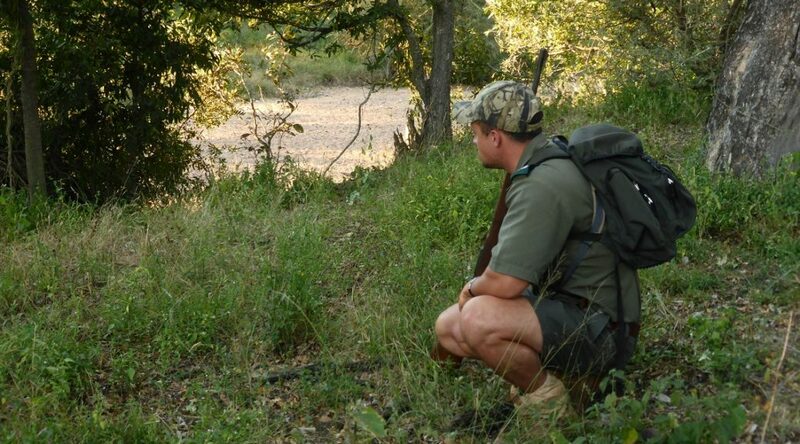 Neels and his team of 22 rangers are responsible for protecting a huge chunk of the southeastern corner of Kruger. “It’s around 90,000 hectares – we’ve got an international and a southern boundary. 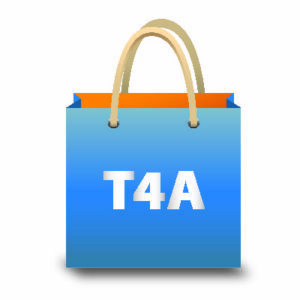 We are responsible for air and vehicle operations, daily foot patrols and boundary patrols. As poachers get more sophisticated, our equipment must be up to date. Luckily, the SANParks Honorary Rangers supply us with a lot of equipment thanks to their fundraising initiatives. We’ve got extremely dedicated people – we draw courage from each other,” said Neels. John Turner, chairman of SANParks Honorary Rangers: Conservation Services, now dedicates his life to supporting rangers, wildlife veterinarians and other anti-poaching efforts. It is thanks to the passionate dedication of John and countless other Honorary Rangers – they receive no remuneration for their work – that SANParks can yearly count on millions of rands to help finance this critical fight. “You look at the field ranger, out there all day and night… We do whatever we can to support and protect them. 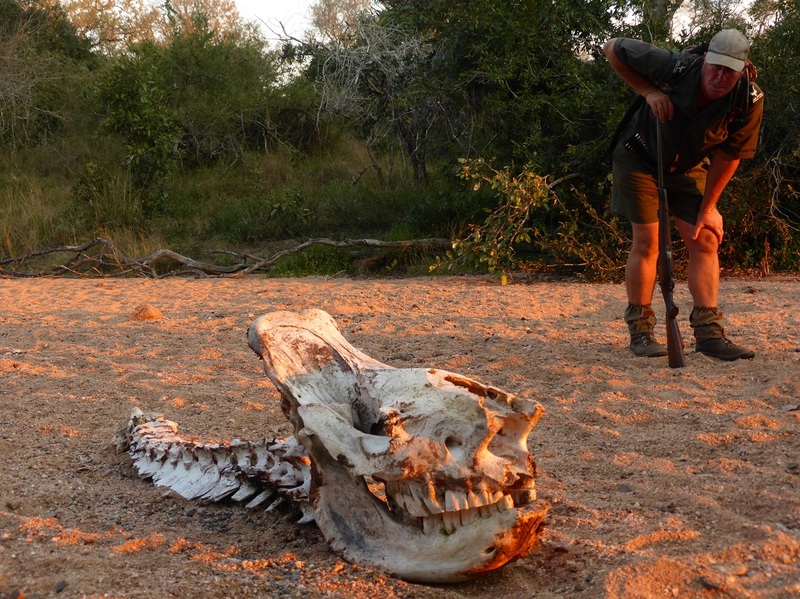 Working to counter rhino poaching is draining. 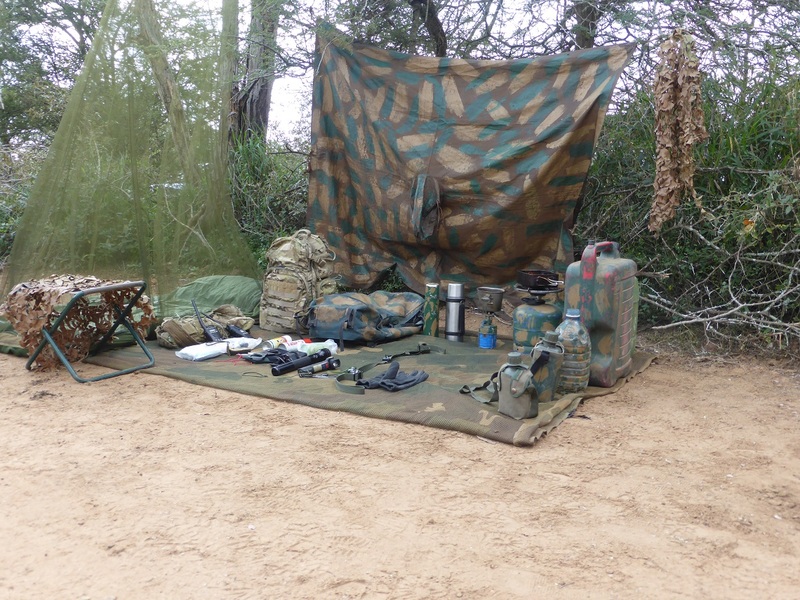 What keeps us on track is equipping and training the rangers who face all the threats,” said John. To date, SANParks Honorary Rangers have raised more than R150 million to support conservation in South Africa’s various national parks. Want to get involved? Send an email to info@honoraryrangers.org for more information.